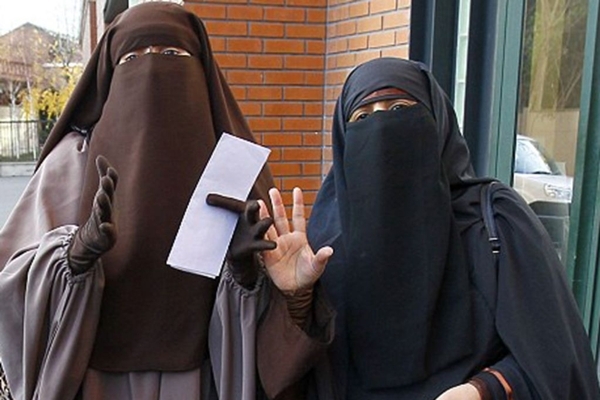 Rabat - A fight erupted in Denmark when a bystander attempted to remove a woman’s niqab, now illegal in the country. 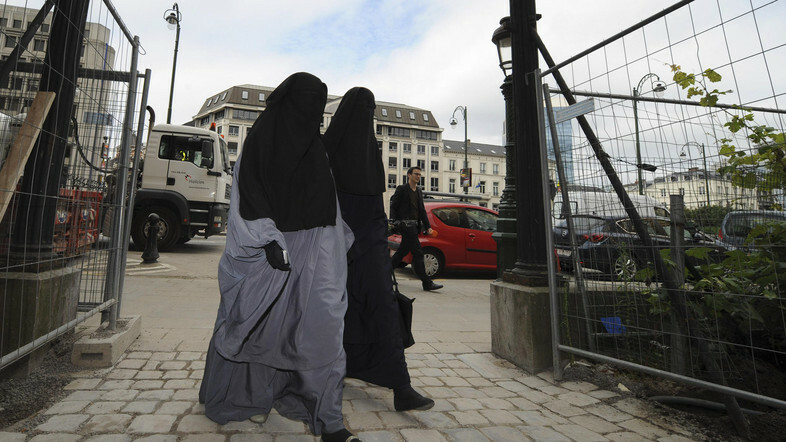 Rabat – A fight erupted in Denmark when a bystander attempted to remove a woman’s niqab, now illegal in the country. The 28-year-old woman wore her niqab on Friday, August 3, to a shopping mall in Horsholm, north of Copenhagen; at the top of an escalator, another woman attempted to take off her niqab. Onlookers called the police, who gave her two options: remove the veil or leave the mall. Either way, she would receive a fine—the equivalent of MAD 1,470—in the mail. 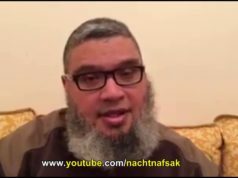 If she continues to wear the niqab in public, she could receive a fine of up to MAD 14,684—or a jail sentence of up to six months. 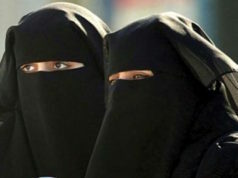 The Danish Parliament passed the legislation, which mandates that “anyone who wears a garment that hides the face in public will be punished with a fine,” on May 31. 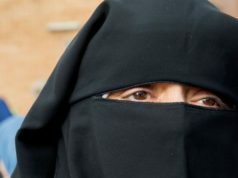 The law does not specifically mention the niqab or burqa; the judgment of what does and does not constitute an illegal face covering falls to the police. Denmark’s second-largest city, Aarhus, saw a protest against the ban the same night. The facially-covered demonstrators did not receive a fine, as the law makes an exception for those peacefully protesting. 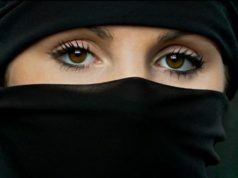 A 2009 study by University of Copenhagen professor Margit Warburg measured niqab- or burqa-wearing individuals at less than 0.2 percent of Muslim women in the country—approximately 150 women in a country of 5.7 million. However, to the women wearing the burqa or niqab, the issue is critical. Sabina, a 21-year-old education student in Denmark, began wearing the niqab two years before the ban. 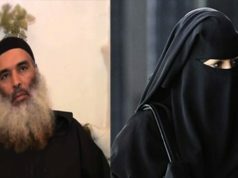 She said she donned the face veil to feel more connected to God. Sabina is one of the founders of Kvinder i Dialog (Women in Dialogue). Begun by niqab-wearing women, the organization strives to create a link between Muslim women and the population of Denmark. Human Rights Watch called the “discriminatory” ban “the latest in a harmful trend,” referencing the “decidedly anti-Muslim tone” present in legal discussion. Similar bans exist across Europe, in France, Belgium, and Austria. Globally, Spain, Italy, Cameroon, and Chad have partial bans. Morocco banned the production and sale of burqas in January 2017, but women may still legally wear them in public.